Situated in Mangonui, Ranui Lodge offers barbecue facilities and free WiFi. All rooms boast a kitchenette and a private bathroom. Every room comes with a balcony. The rooms in the motel are equipped with a flat-screen TV. 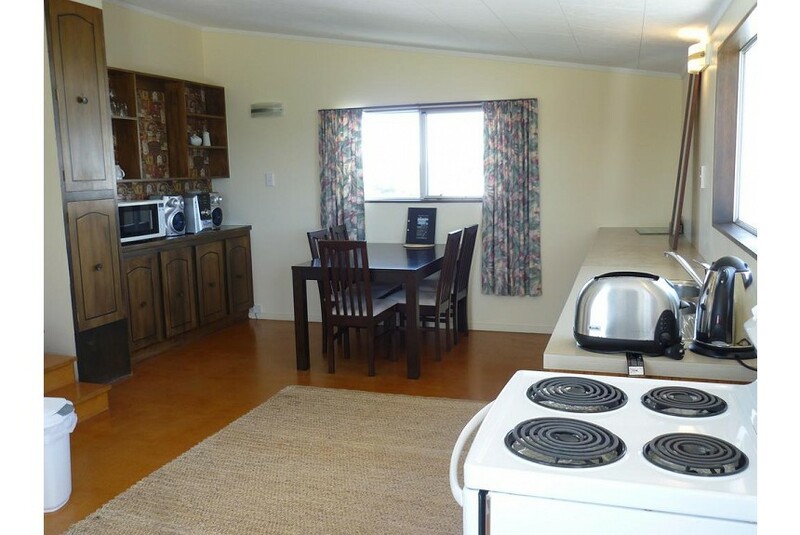 Ranui Lodge features certain units with sea views, and all rooms are equipped with a kettle. All units will provide guests with a microwave. Kerikeri is 61 km from the accommodation, while Kaitaia is 38 km away. Bay of Islands Airport is 63 km from the property.